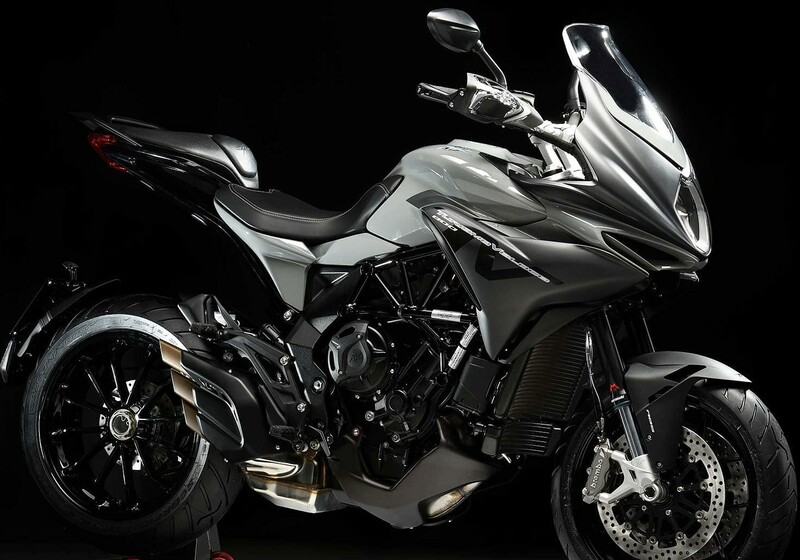 A recent report in the Indian automotive segment claims that MV Agusta will launch the Turismo Veloce 800 in India within the next three months. 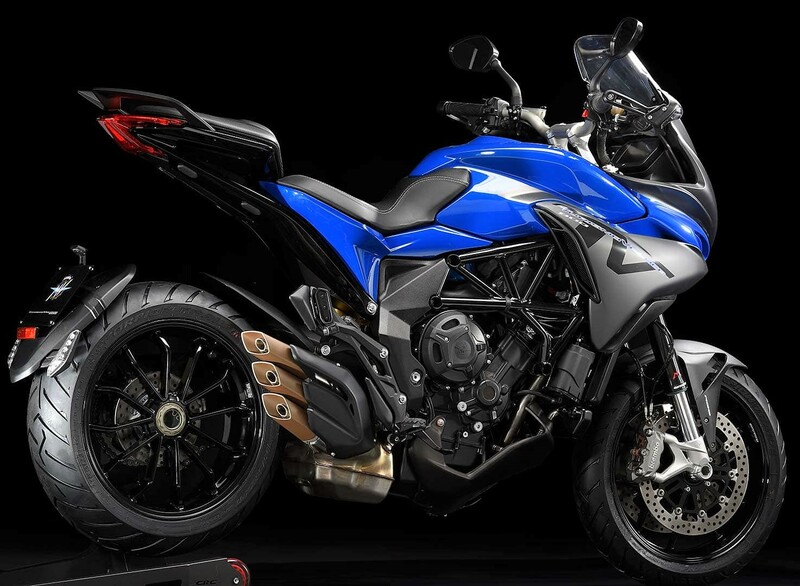 MV Agusta currently offers a handful of bikes from the Supersport and streetfighter segment in India. Their most recent launch was the Brutale 800 RR at INR 18.99 lakh. The memorable riding experience of MV Agusta would soon be on offer through this touring-friendly machine that comes based on Brutale 800 itself. Being more practical than all other MV Agusta motorcycles built till date, Turismo Veloce 800 is much more than a delicate piece of motorcycle art. The launch price will stay around INR 20 lakh for the top-spec model. The overall design is breath stealing, flaunting the diamond inspired front headlight that carries LED all-time running light and creating a sensational feel with its presence. The fuel tank looks excellent and practically feels more effective with 21.5 litres of storage. The front windscreen is adjustable and can be adjusted by around 60 mm. Instrument console measures 5-inch diagonally and use colour TFT along with Bluetooth compatibility and two USB sockets. 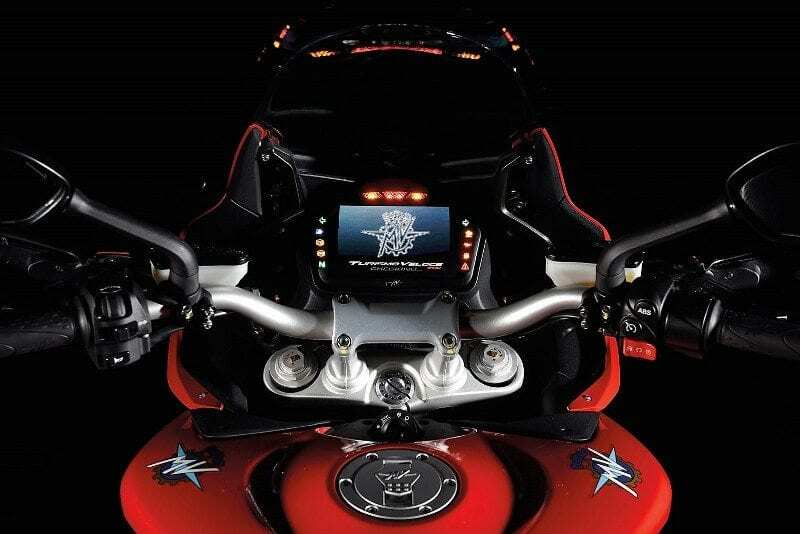 In order to help riders with long drives, MV Agusta offers two 12V power sockets that help to keep devices charged at all times. The engine powering MV Agusta Turismo Veloce 800 is the same 798cc, three-cylinder motor producing 110 HP power and 80 Nm of torque. 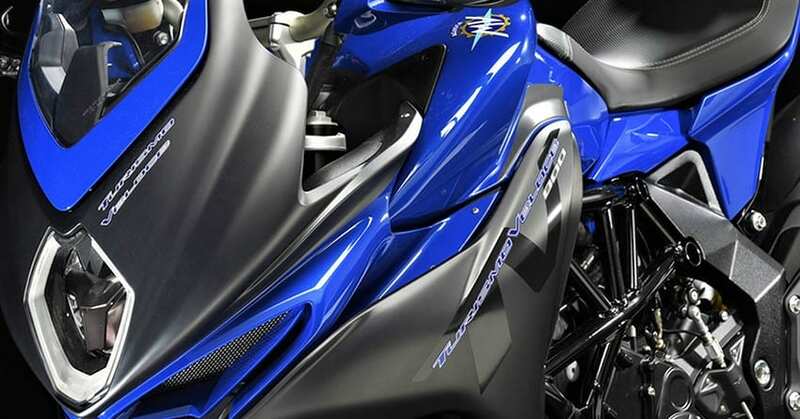 The engine comes mated to a 6-speed gearbox with the quick shifter for both upshifts and downshifts. Staying by the true MV Agusta standards, the Turismo Veloce 800 is offered with 8-level traction control, ride by wire throttle system, four riding modes and dual-channel ABS with rear wheel lift mitigation. It rivals none other than Ducati Multistrada 950, Honda Africa Twin, Kawasaki Versys 1000, Triumph Tiger and Suzuki V-Storm in the Indian market. 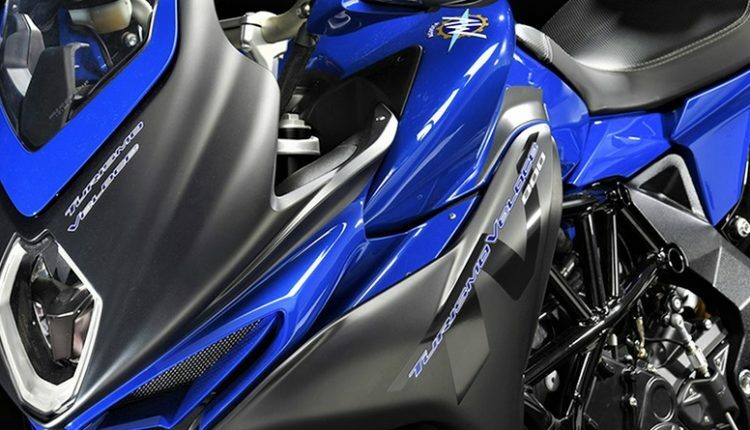 MV Agusta offers Marzocchi front USD forks and rear adjustable monoshock on the Turismo Veloce 800.